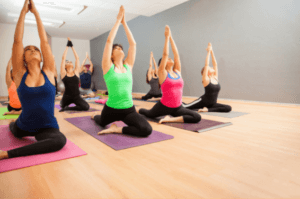 I actually thoroughly discuss cuing while teaching yoga in my No Prep Yoga Plans guides but here is a brief overview. Basically, first introduce the pose. This helps those who are familiar with yoga poses already and don’t need additional instruction. Next, in as few words as possible, guide students in the pose. For example, for teaching a pose like Standing Forward Bend, “hinge at the hips, grow long through spine, keep waist and torso straight, relax the neck,… etc. Next, pause and remind students to breath. You can also integrate the breath as you guide students through each step of the pose. 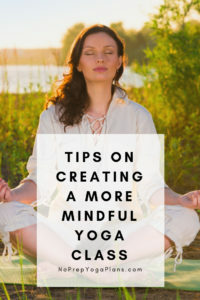 For example, “inhale, arms up overhead,” “exhale, hinge at the hips forward bend,” once they are settled in the pose say “now inhale, exhale,” then quiet pause. Also, after students have found their expression in the posture, I will say, “now find your breath” as a reminder to breathe. Just remember that less is more and don’t feel the need to talk all the time as your teaching. Leave a lot of space for quiet. 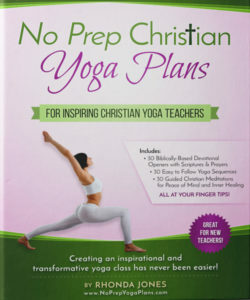 To learn more about cuing or other No Prep Yoga Plan ideas, visit No Prep Yoga Plans – Create an Holistic Yoga Class in Minutes and get a free sample. 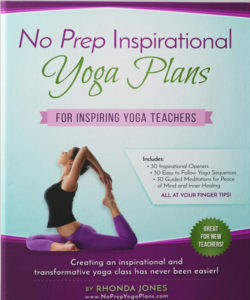 Previous PostCreate a Yoga Class Lesson Plan in Just Minutes with No Prep Yoga Plans!